By Lisa Steele on September 16, 2012 Visit Lisa's Website. I did a lot of research into chicken’s nutritional needs and make them a special layer feed mix that I like to call ‘Breakfast of Champion Layers’. In addition to their feed, they get lots of healthy treats they also have a brand new coop to sleep in and a huge run to spend their days in. We have a completely enclosed run for our flock and only allow them supervised free range time after dinner to keep them safe from predators. Their coop is dry and draft-free. 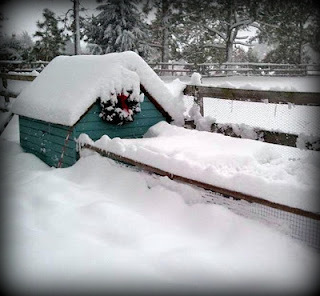 In the winter I don’t heat their coop, but I do ‘insulate’ it with straw bales, use the Deep Litter Method and feed them scratch to help them stay warm overnight. 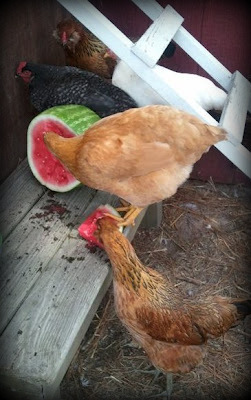 Cold watermelon, frozen ice pops and other cooling treats as well as plenty of cool fresh water and shade go a long way towards helping hens beat the heat. 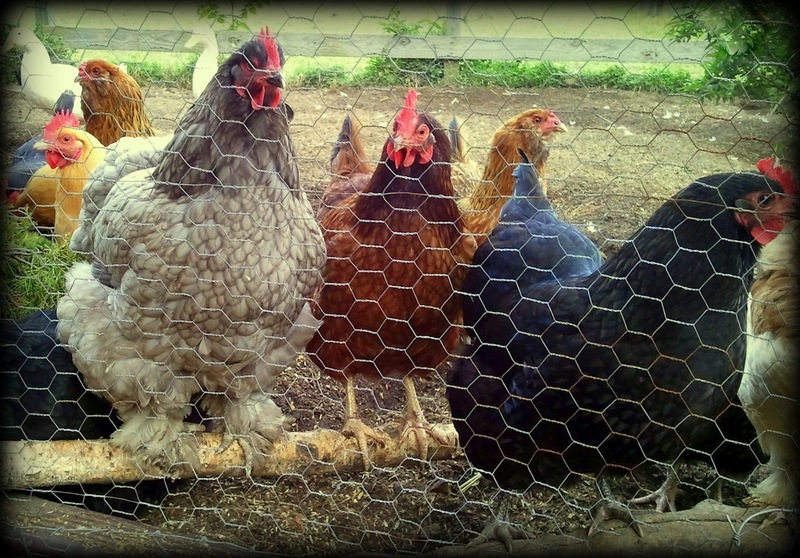 I AM a chicken keeper! Are you ? My husband and I are soon-to-be Chicken Keepers! We are gathering information, and planning coops for our tiny yard! 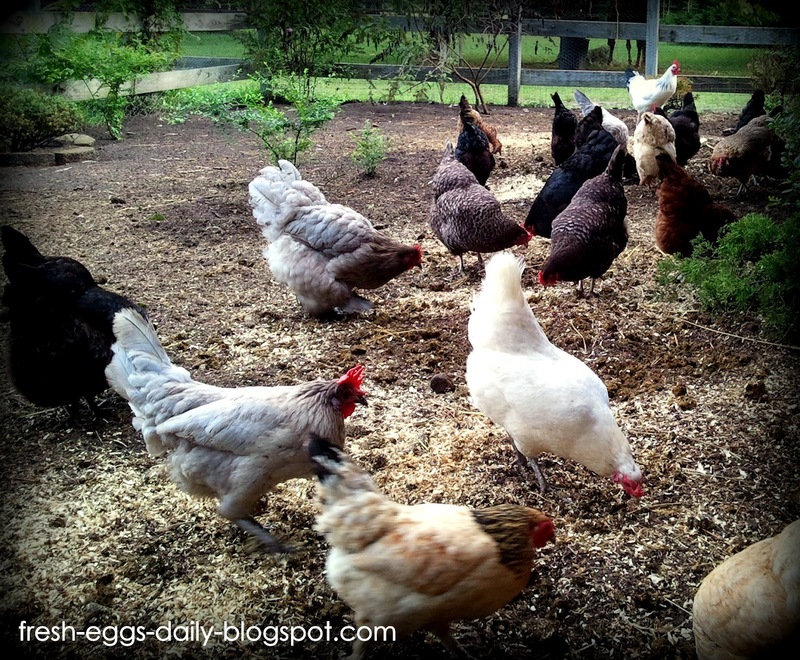 We can’t wait to have chicken buddies, egg producers & composters all in one (or 4 in our case) little packages! 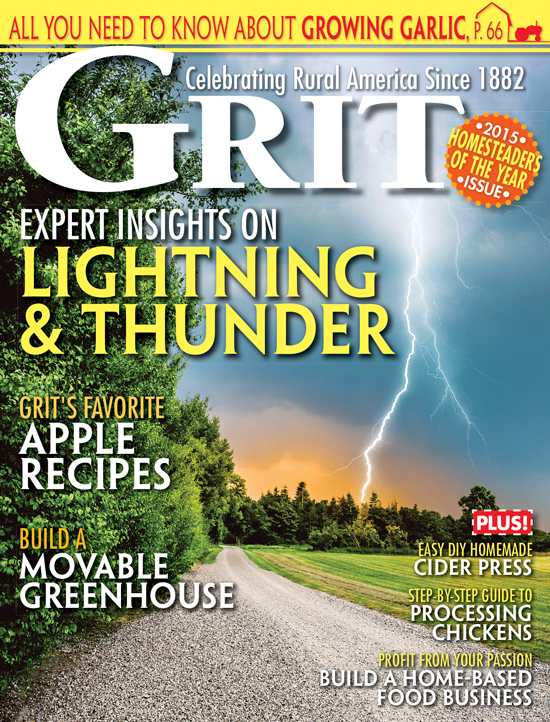 Thanks so much for all the great information!! I just became a “keeper” Yesterday! I think about them all the time and look forward to keeping them healthy, safe and happy! 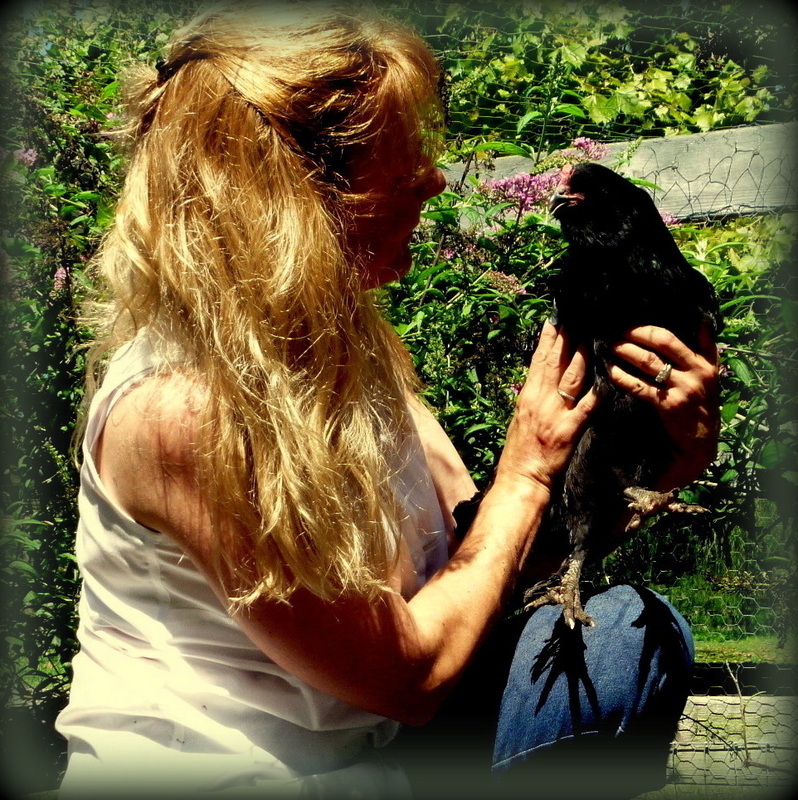 Im now a keeper of many breeds….I love all my chickens…Im hatching all the time which I love doing…I wish I would have done this years ago…Its soo exciting and relaxing..Thanks to all that made these chicken sites…I look forward to reading daily….Blessings!!! I guess I am a chicken keeper as well. My first chicken was a stray that we adopted. We now have seven. 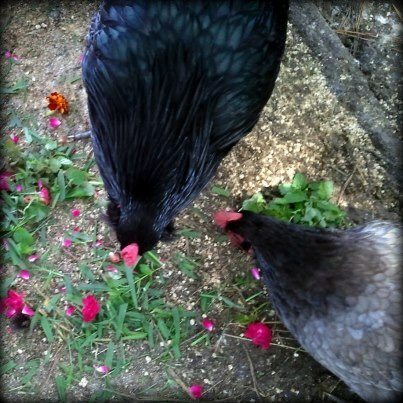 I have been using your feed recipe for my girls and they love it! I’m also prone to fixing special treats for them and catering to their preferences. Can’t say that there is much they don’t eat. But… if I give them something they aren’t in the mood for, they turn up their little beaks until they are sure nothing better is coming. They they dive in! 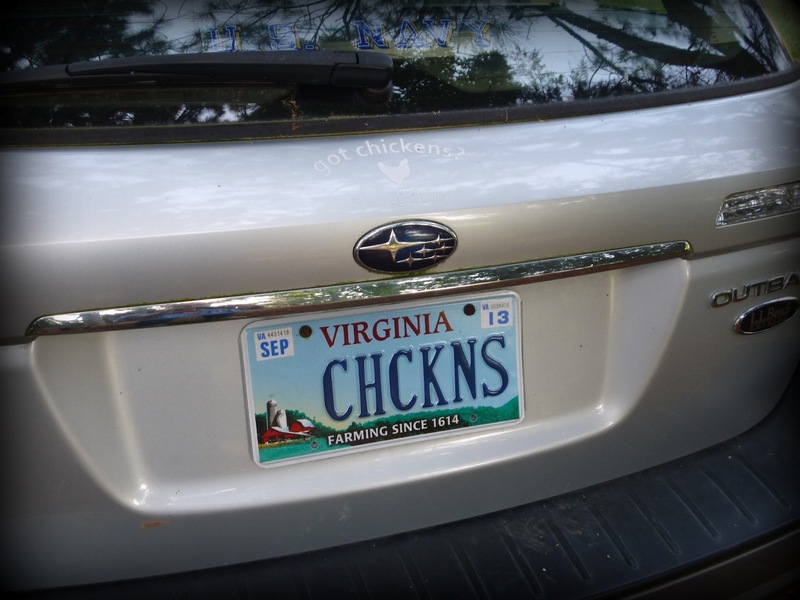 I, too, am a chicken keeper (as well as a chicken mom). We are new chicken keepers and loving every minute! Thanks for the helpful info! Such a common sense commentary and close to my heart as well. We consider our flock part of our family as well.